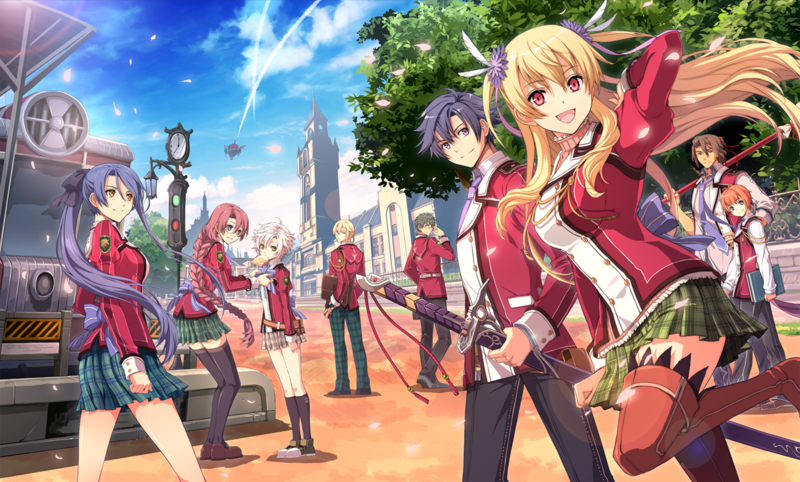 XSEED Games has released a huge and highly requested update for both The Legend of Heroes: Trails of Cold Steel and The Legend of Heroes: Trails of Cold Steel II on PC. The update adds a Japanese voice option for both games among other additions such as updates to the text. You can check out the full patch notes for the games below. XSEED Games is discounting both titles on Steam, Humble and GOG in order to celebrate the release of the update. Trails of Cold Steel is discounted at 40% off with DLC being marked down 60%. Trails of Cold Steel II is discounted at 30% off with DLC being marked down by 50%. The sale begins on November 5 at 10:00 am PST and ends November 12 at 10:00 am PST. You can purchase both games at the links below. You can check out what we thought of Trails of Cold Steel HERE and Trails of Cold Steel II HERE. Will you pick up these two great games during this sale?